From The Washington Times. February 3, 2012. 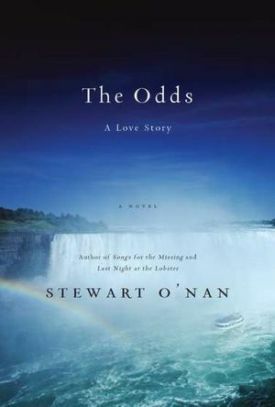 The subtitle of The Odds by Stewart O’Nan (Emily, Alone) is "A Love Story," but some might find that misleading. There’s no boy-meets-girl business here. Art and Marion Fowler from Cleveland are simultaneously let go, he from an insurance company, she from a nursing home after thirty years of comfortable middle-class existence in Cleveland supported by two incomes. Both now unemployed and with a large second mortgage, on the verge of foreclosure, bankruptcy and divorce, they decide to roll the dice by taking a trip, repeating their honeymoon journey, to the gambling tables at (Canadian) Niagara Falls to try to save both their marriage and their finances. Anyone with any experience of divorce — or, for that matter, bankruptcy — will probably take some persuading as to the plausibility of this scenario. But even if we grant the author his donnée, it doesn’t sit well with the idea of a love story. Our deepest instincts tell us that love is self-motivating and self-justifying. Tying it in this most blatant way to the family fortune makes us doubt that it can be love at all. Whatever happened to "richer or poorer"? Mr O’Nan tries to get around this difficulty in the very last sentence of the book, which means to hint that the money was never really so important to Art and Marion as he has just spent the previous 178 pages suggesting it was, as it would be to anybody. It doesn’t ring true. The real purpose of Art and Marion’s Canadian adventure is to play off the topicality of the recession and foreclosures and the fashionable middle class gloom about the prospects for "the American Dream." 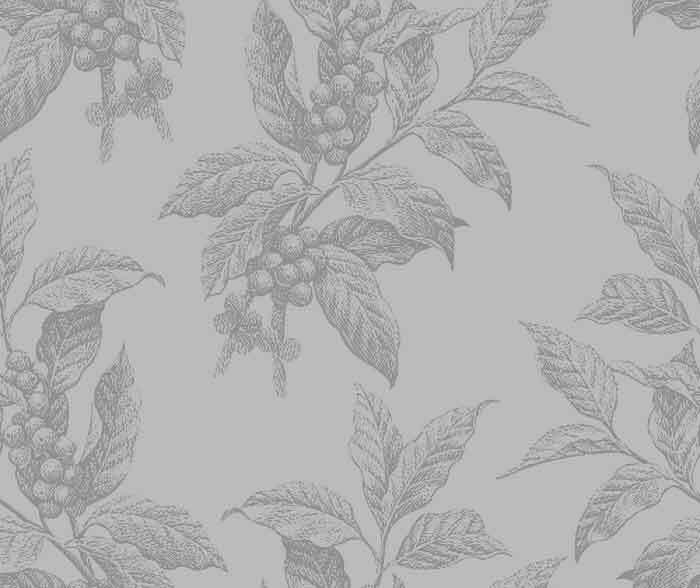 Current economic struggles become a synecdoche for more general and familiar mid-life losses and failures. Ah, the frustrations of everyday life for the middle-aged! After a minor bus accident, Art "allowed himself to think of all the problems it would have solved if the bus had rolled and he alone had been killed." The bus crash also makes Art think of a terrorist attack. Later, in the elevator going to the casino "the chips made the front of his suit lumpy, resting against his ribs. He felt like a terrorist carrying a bomb." When he goes down to the casino to buy chips with all the money they have left, he imagines himself the victim of a mugging. None of these bad things happen. In fact, nothing much, bad or good, actually happens in the present, up until the time of their final trip to the casino. There is some touristy sight-seeing, and they remind themselves of their youth with a concert by the ‘80s band Heart, enhanced for them (if that is the right word) with a joint as of old, plus enough booze to make their subsequent sexual encounter as forgotten after it is over as it was satisfying at the time. But most of The Odds is taken up with thoughts about the past. It is what we might call a ruminative romance. Yet surprisingly few of the couple’s ruminations involve memories of their time together and almost none of their two grown children. Art and Marion both are veterans of affairs: he with a work colleague named Wendy, she with a lesbian lover called Karen. Art bears the heavier load of guilt, though Wendy seems to be from a more distant past than Karen. Most of the book consists of their reflections about their respective extra-marital adventures. Mr O’Nan’s anatomization of the way couples handle the emotional pain they cause each other by clinging to their grievances and their guilt, often rings true, and the device of the climactic spin of the roulette wheel is an attempt to imagine something that could break that cycle of self-recrimination and self-pity that can destroy relationships, even though we know that this escape is scarcely more to be hoped for than hitting the jackpot. The old-fashioned sort of love story was more or less a fantasy for the unmarried — a fantasy of finding one’s fairy-tale prince or princess and of the happiness to follow. This is a fantasy for the married, even the long-married, of somehow being able to turn the clock back. To make it marginally less fantastical, Mr O’Nan sets it all in the context of middle-aged suffering — with stomach upsets and blisters and urgent trips to the toilet, endless queues at the tourist traps besides their burden of guilt and misfortune. Nevertheless, it remains a fantasy.